Billboard Sup is a London – Copenhagen based brand. 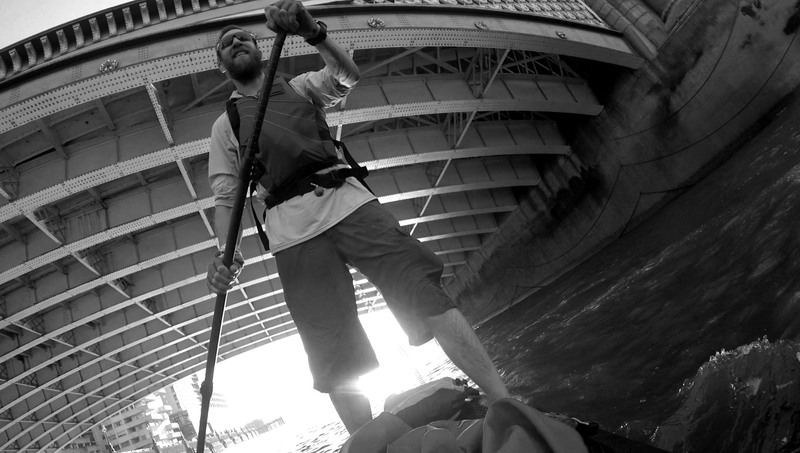 Born on the Thames, it was created because there was nothing that could really cope with the challenges that paddling though London poses. The strong tide the big waves and all the safety issues associated with it. Through innovative designs, collaborations and sourcing of new materials, the brand strives to bring out products that define and brings a modern edge and superior quality to stand up paddling. The products are being developed with the long-term usage and durability in mind, that is specifically demanded by professional explorers and many endurance athletes. 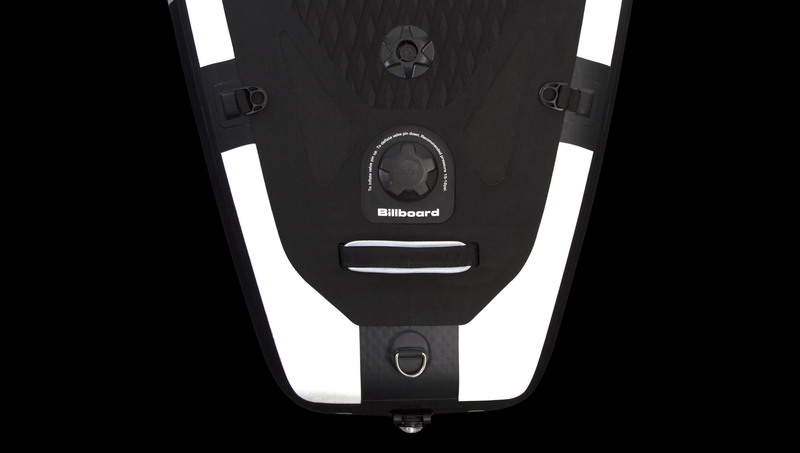 The aim of Billboard Sup, is with visionary aesthetics, to make the Ultimate Stand Up Paddle gear. This done by taking into account the needs for serious functional equipment and contemporary technical SUP gear, that can be a true companions on your next expedition. 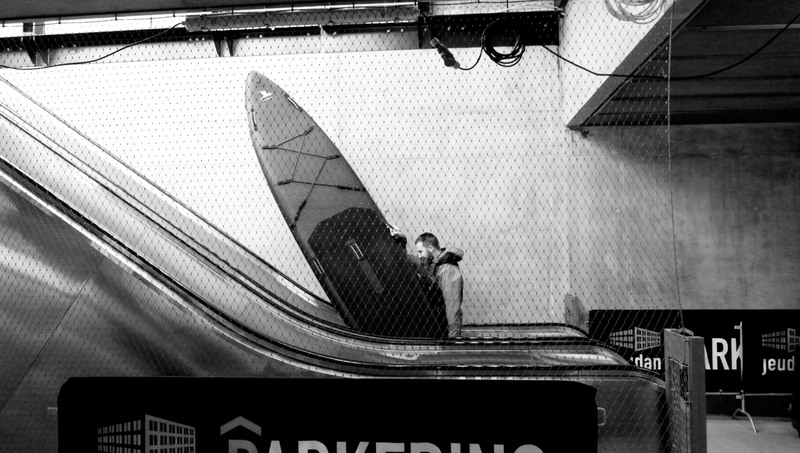 Billboard is an urban expedition paddleboard brand, with a proven capability to go anywhere – and back.